If you need to calm down after your flight enjoy some dog therapy. The CLT Canine Crew, a team of four-legged volunteers greeting passengers, is a new amenity at Charlotte Douglas International Airport. All dogs are registered, professional in-service therapy dogs with at least one year of experience working as a therapy dog. Each member of the crew wears a Pet Me dog vest, and handlers wear a CLT Canine Crew t-shirt. Check out the Carolina Raptor Center, they help rescue a variety of birds and raptors, with over 100 residing permanently at the center. To meet the creatures at the Raptor Center. If you don’t have enough time to make to Charlotte, you can find the Carolinas Aviation Museum only a 5 minute taxi ride from the airport’s main terminal. The museum has an extensive collection of planes and a great observation deck. If you’re into cars and want to go fast. 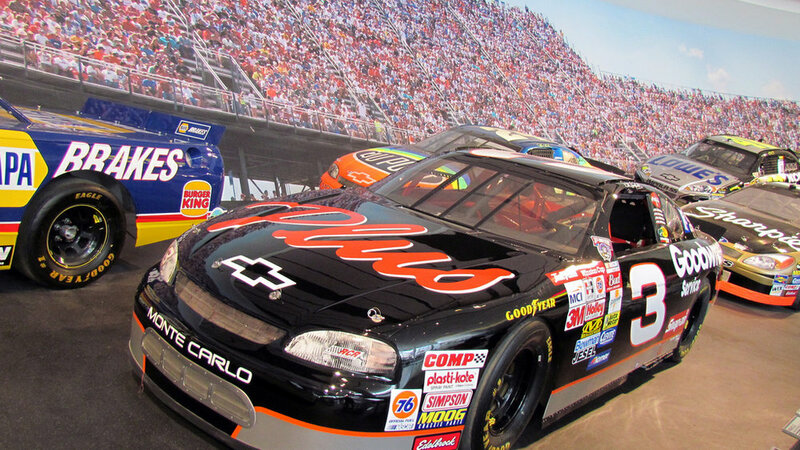 The NASCAR Hall of Fame offers amazing artifacts, interactive exhibits, simulator rides and special events at the High Octane Theater. Stretch your legs and take a walk through the UNC Botanical Gardens. The gardens include a greenhouse complex, a 3-acre Susie Hardwood Garden and a 7-acre Van Landingham Glen – each offering a variety of different plants. 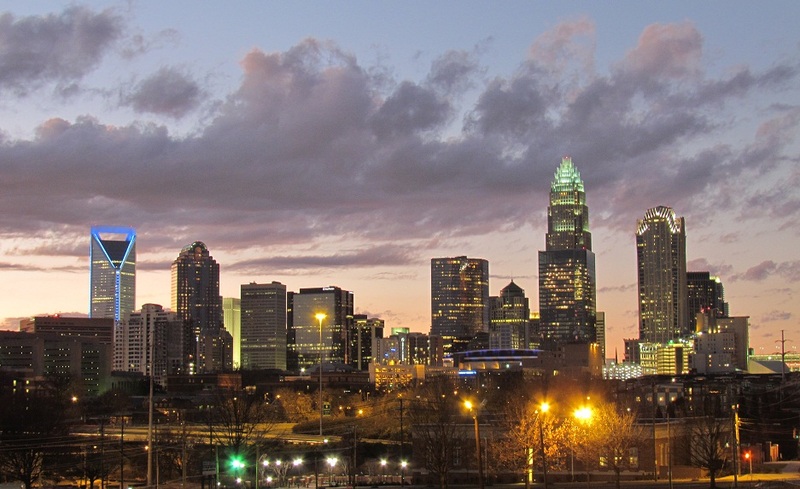 If you want to get out and explore the city Charlotte NC Tours provides Segway, bicycle, van, tasting, and walking tours of Charlotte. They have daily Segway tours at 9am, 11am, 1pm, 3pm, and 5pm. They even have Haunted Segway Tours, Segway Taste tours, and Tours of beautiful Dilworth/Myers Park. If Segway is not for you, they also have bike tours that focus on history and architecture as well as gastro/pub tours on bikes. The Mint Museum Uptown is a five-story, 145,000-square-foot facility that combines inspiring architecture with cutting-edge exhibitions to provide visitors with unparalleled educational and cultural experiences. It is part of the Levine Center for the Arts, a cultural campus that includes the Bechtler Museum of Modern Art, the Harvey B. Gantt Center for African-American Arts and Culture, the Knight Theater, and the Duke Energy Center. Mint Museum Uptown also features a wide range of visitor amenities, including the 240-seat James B. Duke Auditorium, the Lewis Family Gallery, art studios, a restaurant, and a museum shop.